Copper Sounds will offer an introduction into sound lathes, cutting frequencies into wax and creating your own dubplate. The workshop will begin with a brief history of recorded sound and how it has developed into what we now know as vinyl records: From Édouard-Léon Scott’s ‘drawing machine’, Thomas Edison’s phonograph and Volta Laboratory’s more familiar flat and round disks. Participants will then be given a demonstration of how to use a turntable as a drawing tool and create a personalised record sleeve of their own using various mediums. 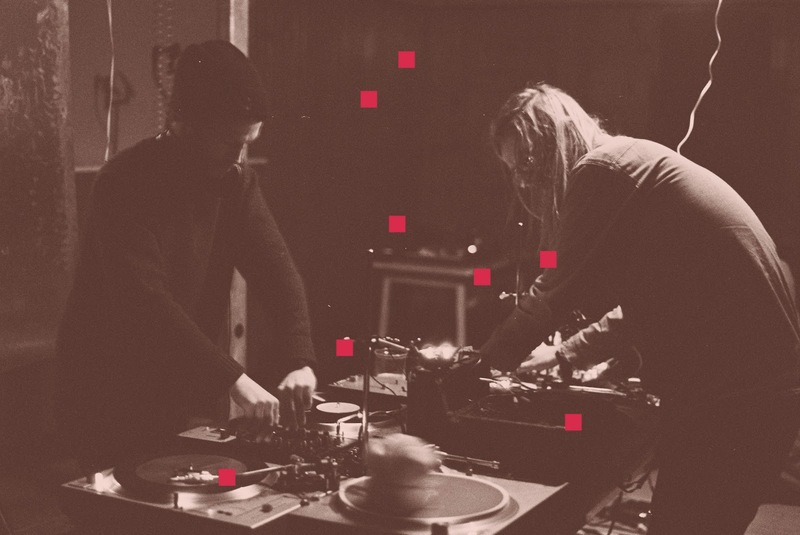 The second element to the workshop is based on similar principles and participants will be creating their own dub plates – using turntables, speakers and frequencies to carve into wax discs. At the end of the workshop you walk away with your own wax record in a sleeve. Suitable for all ages. Children under the age of 16 must be accompanied by an adult.